I’ve been teasing some of my friends since I discovered the deliciousness of this dish last week. A scallop seared perfectly is savory, seasoned simply and will melt in your mouth. Paired with this Greek roasted red pepper sauce inspired by a grilling recipe from Kalofagas, you’ll also enjoy both sweet and spicy. So without any further ado, I give you seared scallops with Greek roasted red pepper sauce (and a few tips on searing the perfect scallop). Preheat oven on broil at 500 degrees. Wash, core and cut in half red bell peppers and place on a baking pan. Broil about 10 – 15 minutes until soft and roasted. Place in a zip lock bag or bowl covered in saran wrap and allow them to sweat for about 20 minutes. This will make them easier to handle and to peel away the skins. After outer skin is peeled away, chop, place in food processor or small electric food chopper and puree. 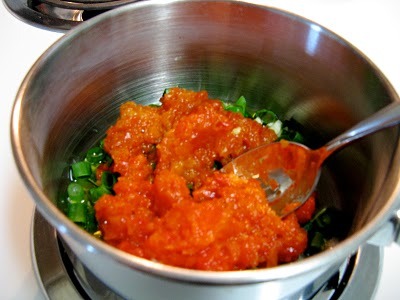 Place a small saucepan on stove over medium heat and add olive oil, chopped scallions, garlic, and red pepper puree. Slowly bring to a bubble while mixing. Add red pepper flakes, cooking for about an additional 5 minutes. Take off heat and add Greek yogurt. Keep warm. Now for searing the scallops. 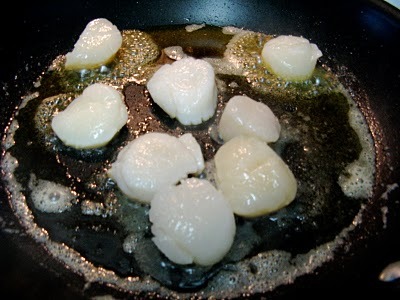 Scallops cooked incorrectly have a tendency to become rubbery and chewy. Bay scallops are great for seafood pasta dishes, but you’ll want to spend the extra money and use its larger counterpart, sea scallops, for this recipe. You’ll also want to make sure your scallops are dry before searing. 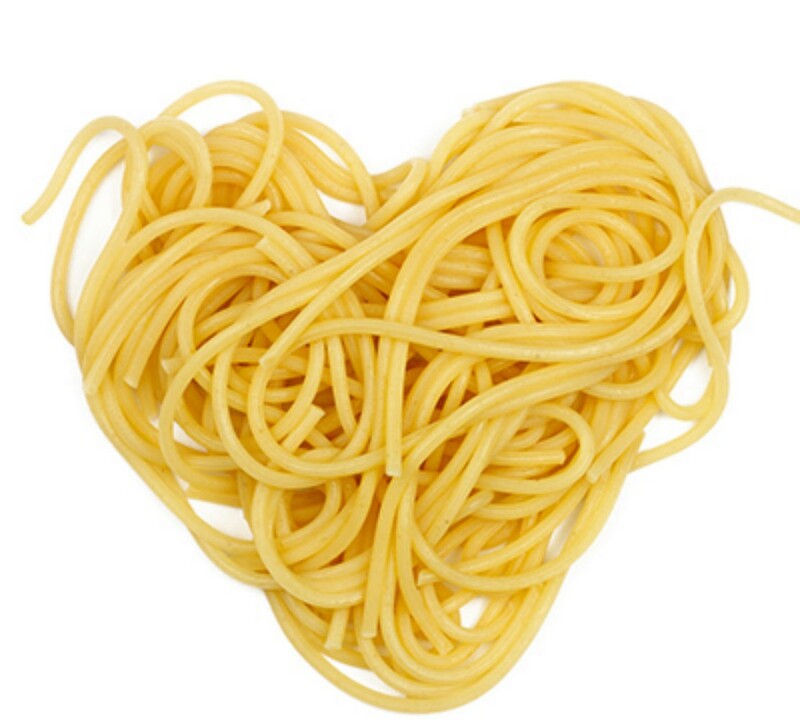 Coat the bottom of a non-stick pan with a thin layer of oil and 1 tablespoon unsalted butter. Heat on medium to medium-high heat until butter is melted and is no longer foaming. Add scallops to pan. Sprinkle a pinch of sea salt and oregano on each scallop. Sear scallops on each side for about 4 – 6 minutes until golden brown (see how the scallops in toward the top of the pan have a golden brown color?). You will only need to turn scallops once. Remove to paper towel lined plate. 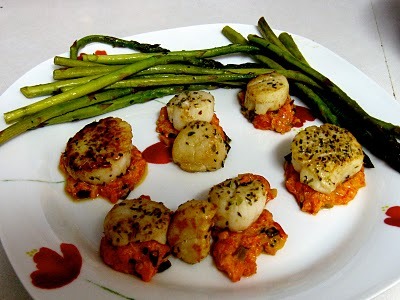 Serve scallops on top of a small spoonful of roasted red pepper sauce. Leftover roasted red pepper sauce is also tasty spread on pita chips.